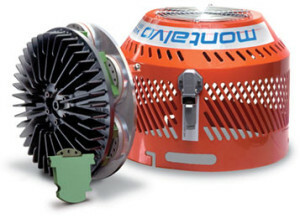 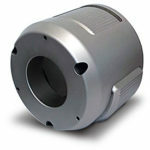 Commonly used in applications running lighter rolls of material and/or at higher speeds (ex: laminating, sheeting, paper, corrugated, etc), Montalvo Defender Series Pneumomechanical Core Chucks are designed to ensure maximum grip, stability, and performance, delivering constant engagement to your core regardless of torque and direction. 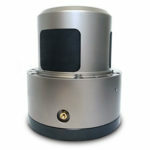 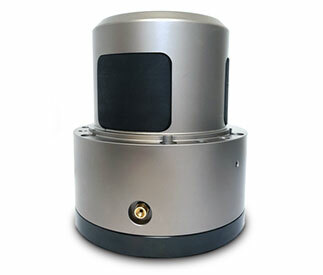 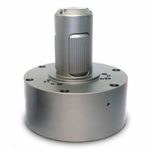 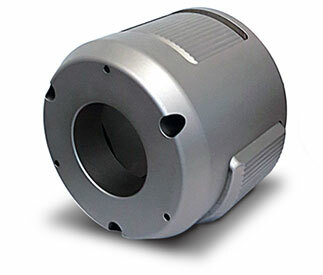 For applications utilizing multiple core sizes, D-PA Core Chuck are available with a wide range of aluminum adapters for different Core ID’s. 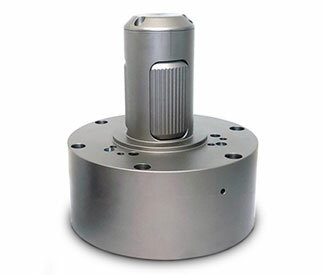 For additional information on our Pneumatically Activated Core Chucks download the Datasheet.